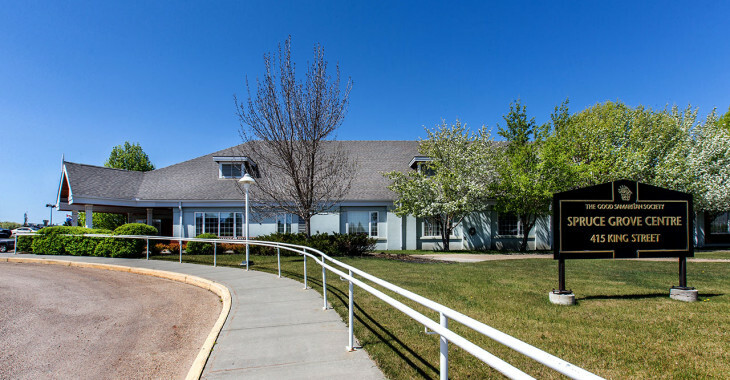 Good Samaritan Spruce Grove Centre accommodates individuals or couples, where one person is a resident and the spouse an independent “companion” not requiring care. Adhering to our Christian hospitality model of care, it means that husbands and wives need not be separated because one of them is no longer able to thrive in their regular home. 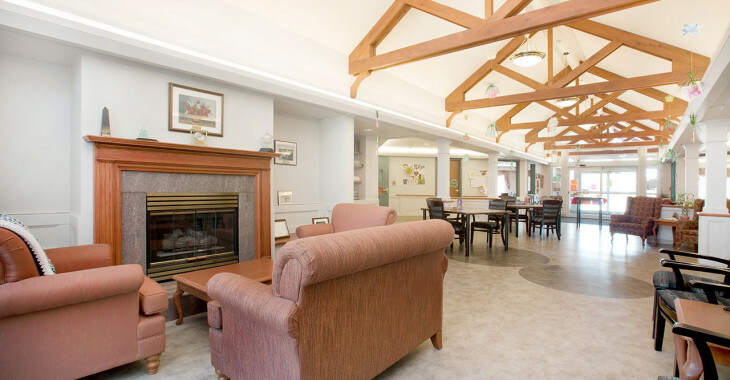 Good Samaritan Spruce Grove Centre is fully wheelchair-accessible with common areas that include TV and activity rooms, lounges, a dining room and a laundry area. Outdoor areas include an enclosed landscaped courtyard. The suites are 400-square-foot private units that have locking doors, a combination living/sleeping area, a kitchenette and a three-piece bathroom. 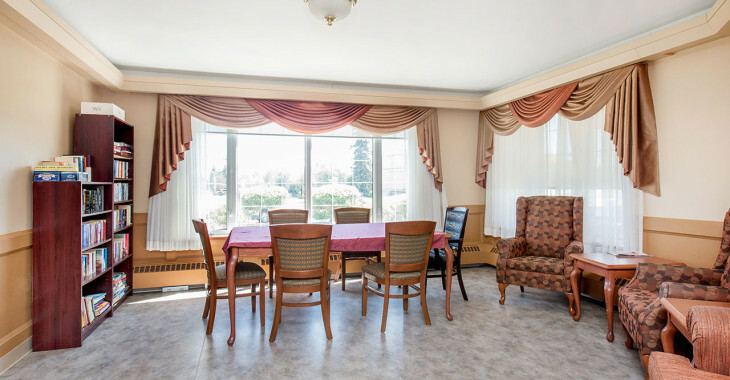 Residents furnish their own suites and the facility is decorated to appear home-like and inviting. 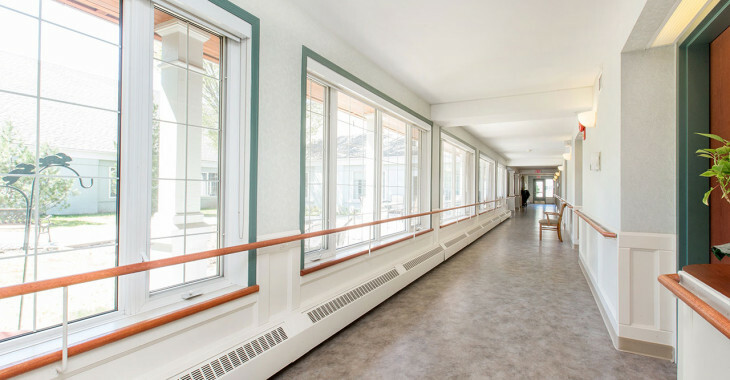 Admissions are coordinated through Alberta Health Services at 780-496-1300 or Westview Hospital Community Placement and Assessment Services at 780-968-3737.